It’s been four months since one of the world’s longest serving dictators was forced out of power. 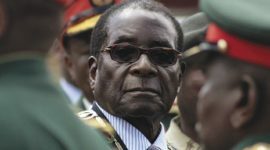 Robert Mugabe dramatically left office in what was essentially a military coup albeit couched in popular protests. The unique political ‘transition’ that happened in Zimbabwe offers a great opportunity to re-look into the democratisation debate in Africa. This talk discusses the challenges, prospects and lessons for Zimbabwe’s democratisation in the context of the November coup. 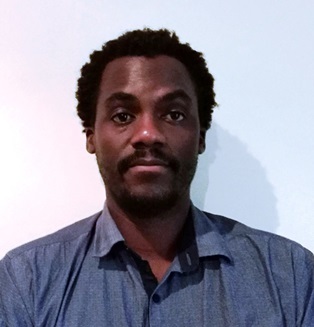 Edson Ziso is a Visiting Research Fellow, in the Dept. of Politics & International Studies, School of Social Sciences, Faculty of Arts at the University of Adelaide. His research focuses on Australia-Africa and China-Africa relations, South-South cooperation, global governance and Zimbabwean politics. Ziso recently completed his PhD in Politics at the University of Adelaide. Think Global is a monthly series of public talks, conversations, and dialogues, with a focus on contemporary politics and international relations. The Centre of Democracy has partnered with three of South Australia’s leading universities to share new research and engage with current political debate. Join us to be enlightened, informed, and inspired to tackle the world’s issues together.